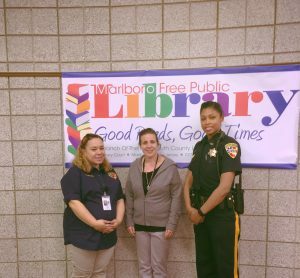 Marlboro: Monmouth County Sheriff Shaun Golden continues to make the safety of our youths throughout Monmouth County a priority. 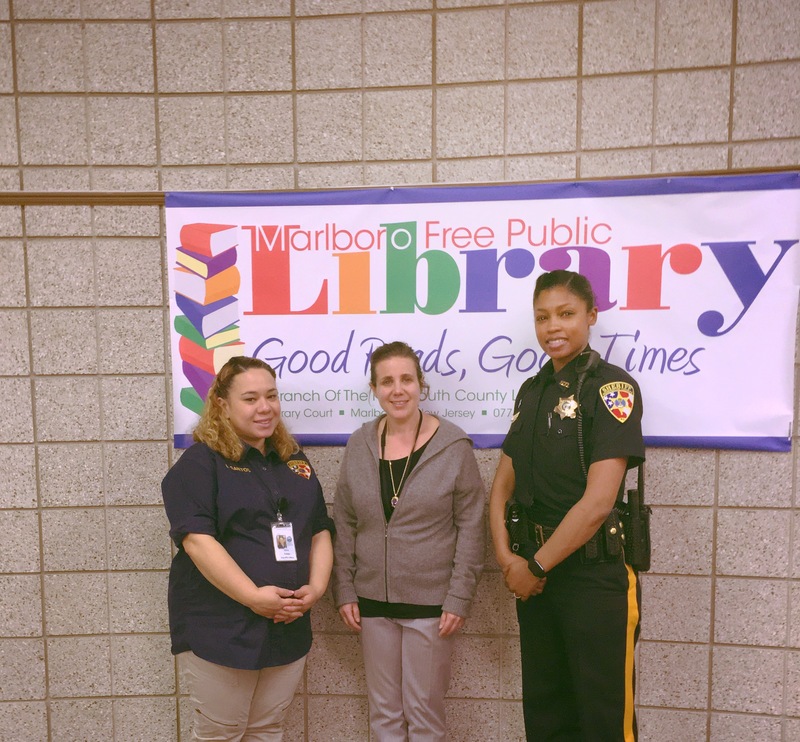 The agency’s Dangers of Strangers, which makes children aware of the Dangers of Strangers in their communities and elsewhere, was presented at the Monmouth County Library, Marlboro Branch on May 9. The program is conducted throughout Monmouth County in an effort to keep children out of harm’s way. Sheriff’s Officers Michelle Melendez and Iliana Santos presented the 45 minute program to more than 50 children and parents who attended. It teaches children what to do if a stranger tries to engage them in conversation, whether on the street, on the telephone, when home alone or on the internet. In addition, they learn how to report suspicious activities to local law enforcement by calling 9-1-1. The importance of never giving personal information about yourself and family to anyone over the phone or Internet.